Let’s face it. The world is a busy place. You have goals and aspirations, and it takes time and dedication to ensure you’re able to achieve everything within your capabilities. 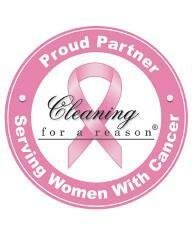 This is what makes cleaning your home on a weekly basis such a tedious activity. There are likely far more important things you could be doing with your time, and, if you’re like many, you do just that! 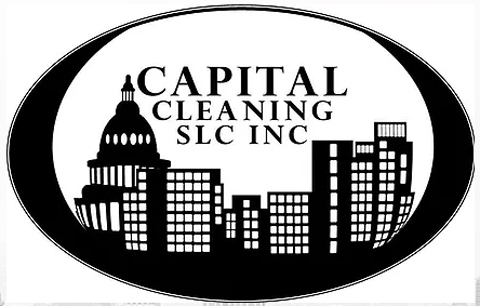 If you’re having trouble setting the pace with the demands of keeping your home or office in proper order, the staff here at Capital Cleaning has the solution. We offer weekly cleaning in Salt Lake City, UT to ensure you always come home to a clean environment in which to enjoy with the ones you love. Cleaning is a never-ending job, and it can be frustrating to feel as though you’re never making any progress. Our weekly cleaning staff here in Salt Lake City understands the feeling, and that’s why we’ve made cleaning a career. Using our knowledge and tools, we can get your living environment looking better than you’ve ever remembered. The best part… we keep it that way! 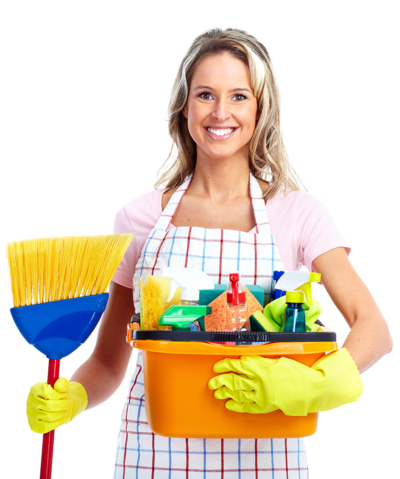 When you set up recurring weekly service with us, you can count on our efficient staff providing consistent weekly cleaning services. We follow strict guidelines that include any special instructions you may have to best ensure complete satisfaction with every visit. You only have one life to live, and you shouldn’t waste it worrying about the state of your home or office. Our weekly house cleaners here to take the stress of cleaning off your plate so you can spend your time making memories with the ones you love and steps toward your life goals. Our weekly cleaning service ensures your house always feels like home, so get your free quote today and watch your living space transform.